If surfing isn’t for you, diving is too intense and whale watching is too slow, here you will find the perfect balance between action and contemplation. 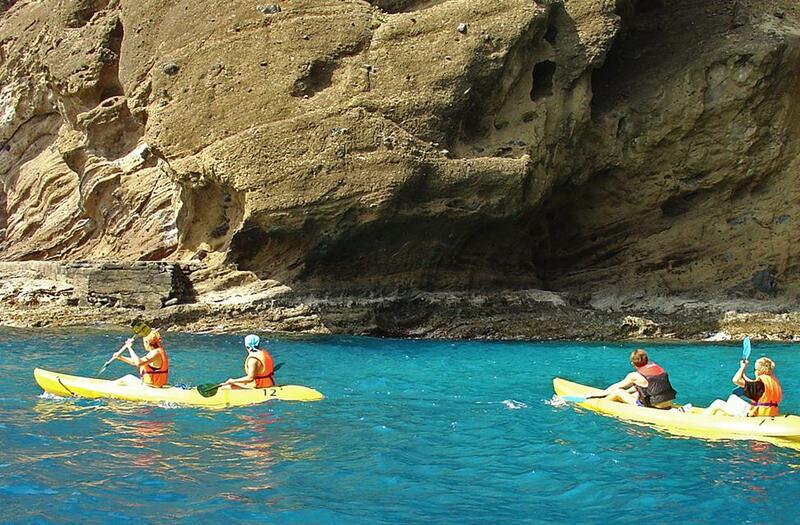 Canoeing on Madeira Islands is fun and exciting. Even without rivers and lakes, there is a vast area of calm ocean waters attracting those who like to canoe. Even if you are a beginner, you can always hire a guide to take you out safely. Don’t miss out on the experience of this ocean adventure. Just because it doesn’t go fast, it doesn’t mean that it isn’t exciting ! !